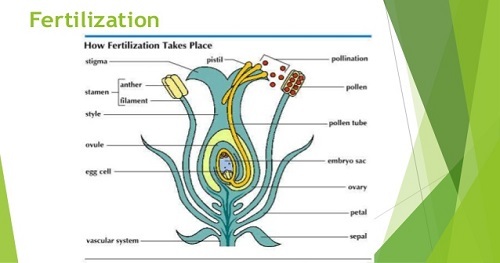 Plant Fertilization: the process of fusion of the female gamete, the ovum or egg and the male gamete produced in the pollen tube by the pollen grain. Fertilization in flowering plants was discovered by Strassburger in 1884. Flowers are the reproductive structures of angiosperms. They vary greatly physically and are of great diversity in methods of reproduction. The process of fertilization in plants occurs when gametes in haploid conditions meet to create a zygote which is diploid. The male gametes of the flower are transferred on to the female reproductive organs through pollinators. 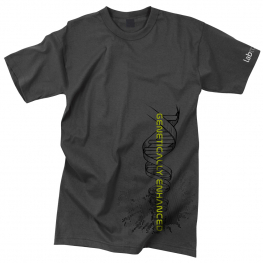 The final product of this process is the formation of embryo in a seed. Are Modern Farming Methods Sustainable? Could Bat Guano Save Parts of the Rainforest? Called "love darts," these sharp arrows can reduce fertility and cause early death, a new study says.